I came to Louis Arnold through my father, who had used him for a personal injury lawsuit and was very pleased with his services.. When I had a car accident back in 2014 I knew who to turn to. Louis and his staff made a very complicated process go smooth. Louis and his staff worked tirelessly on my car accident case until a positive result was achieved. Above all else I was most pleased with the fact that Louis and his entire staff genuinely cared about me , worked hard and updated us through the entire process. They were in communication with me on a regular basis, letting me know how the case was proceeding and when I had a question either by email or phone call I always had an answer within 24 hours or less. I would recommend Louis Arnold and his entire team to anyone needing personal injury legal services. They made the entire process as painless as possible during a very stressful time. PhillyLaw is unique because there is no junior associate to pass your case to. Instead, we spend the time to look at all the details to get the most out of your case. Our lawyers have an excellent success rate on the cases we handle. With proven focus and execution we have been able to show our clients success with their cases. We treat each client like they are a part of the PhillyLaw family. Our one-on-one representation shows you that we care about your case. Events can happen at the most unexpected times, but we are always around to listen. We offer the ability to text us 24/7 to answer any questions about your case. Our firm never charges any upfront fees. We handle personal injury cases on a contingency fee basis only, which means, you don’t pay anything unless we win or settle your case. Louis Jay Arnold treats every client like a member of his own family. An accident can happen at any given time, without notice and can be traumatic to say the least. 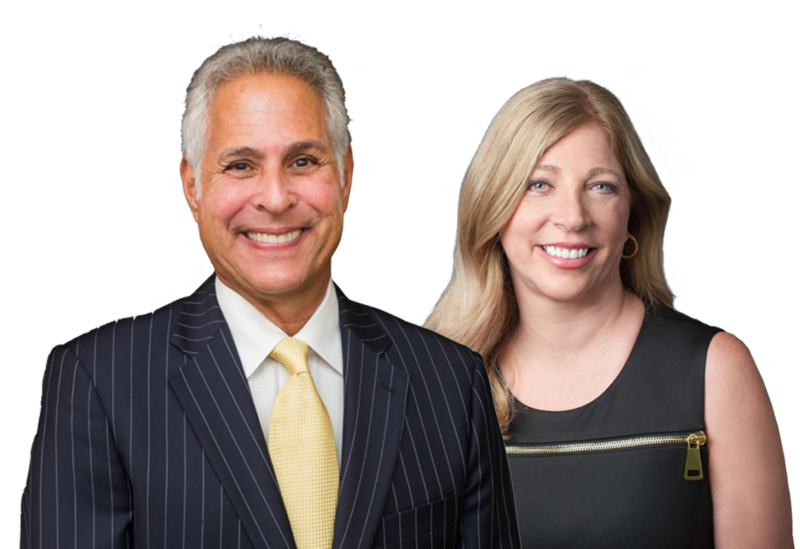 PhillyLaw attorneys provide decades of experience dealing with personal injury cases and has had an enormous success rate. We want you to feel like a part of the PhillyLaw family and help you through all the necessary steps by offering one-on-one representation. If any one of these areas pertains to you, contact PhillyLaw for a free case evaluation.